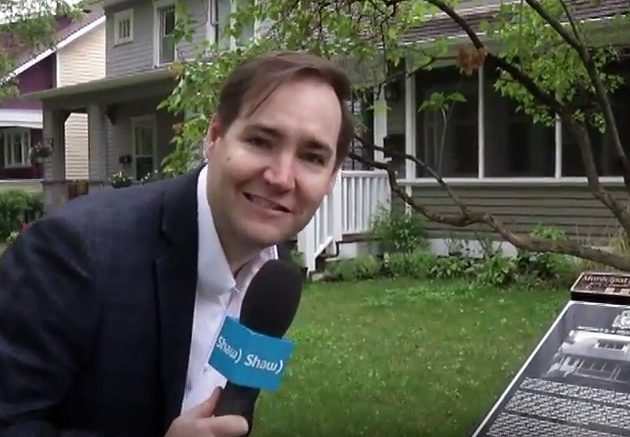 Consistently voted one of Edmonton’s best neighbourhoods, discover an area rich in history and what’s it like to live & work in a community with access to downtown, the University of Alberta, and the beautiful Mill Creek Ravine. 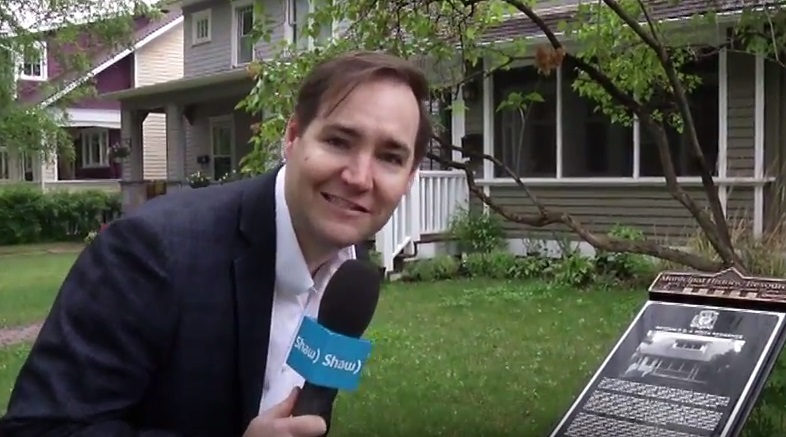 Here’s another segment of Be My Neighbour with Brandon Scott on Shaw TV. Edmonton Go! is your source for what’s happening in our community right now and is always engaging and entertaining!